Marvin Gaye Stamp Coming From U.S.P.S. The United States Postal Service (U.S.P.S.) 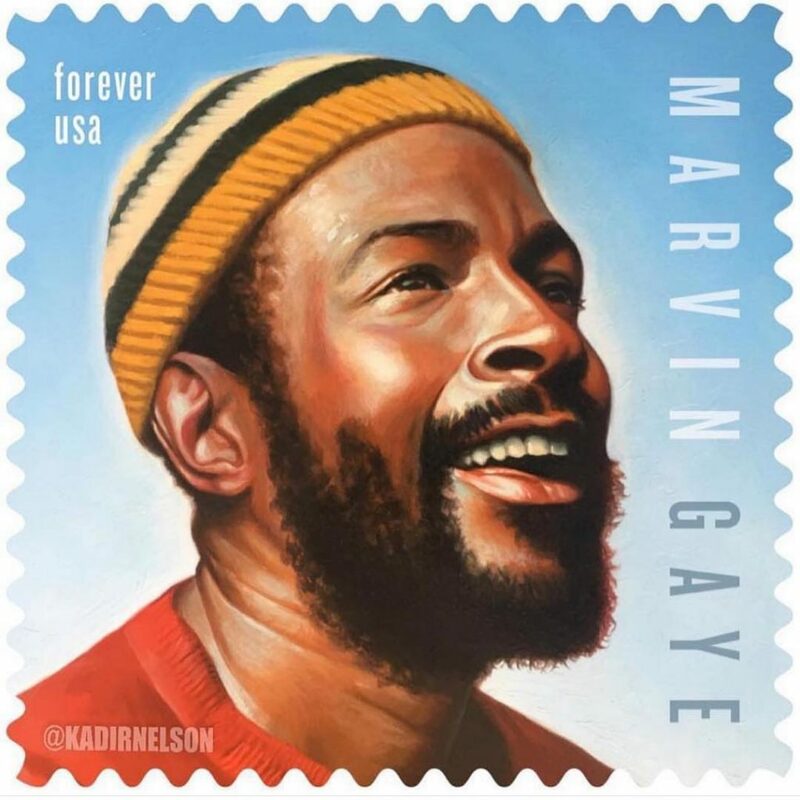 has announced that it will issue a Marvin Gaye commemorative stamp on April 2, 2019. The original Nov. 2018 announcement said, “With this new stamp in the Music Icons series, the U.S. Postal Service honors Marvin Gaye (1939-1984)—the ‘Prince of Soul’—one of the most influential music performers of his generation.